Welcome to the KAMS Website. We are a R/C model aeronautics club, AMA# 1814, located at Ludlow Field, within the Jackson County Landfill, Seaman Rd., Ocean Springs, MS. We have a 600ft. runway, with no significant obstructions. 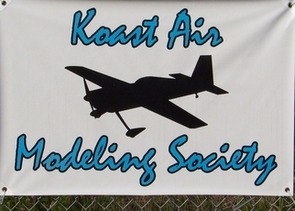 KAMS (Koast Air Modeling Society) was started around 1969. The club was formerly named LARKS (Line And Radio Kontrol Society). Mr. Ludlow flew models at Keesler, The Dragstrip, and Kennedy Engine Service, before our current flying site was established on the Jackson County Landfill grounds in 1998. 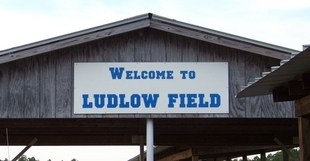 Mr. Ludlow was a driving force behind the club's move to its current location at Ludlow Field. Mr. Ludlow served as Treasurer of KAMS for roughly a decade. Club meetings are held at Ludlow Field on the first Sunday of each month, at 2:00pm.